The Prince Estate and Legacy Recordings, a division of Sony Music Entertainment, are pleased to announce the first round of physical titles set for release as part of the ongoing and definitive Prince catalog project first announced in August. Three essential full-length Prince albums, Musicology, 3121 and Planet Earth, will be available on CD and – for the first time ever – on vinyl beginning Friday, February 8, 2019. Each of the vinyl titles will be pressed on highly collectible, limited edition purple vinyl. In addition, the albums will be available in both CD/LP form alongside new exclusive merchandise corresponding to each album era via the Official Prince Store. The physical release of Musicology (1CD and 2LPs), 3121 (1CD and 2LPs) and Planet Earth (1CD and 1LP) follow from the historic exclusive agreement inked between The Prince Estate and SME/Legacy in June 2018. 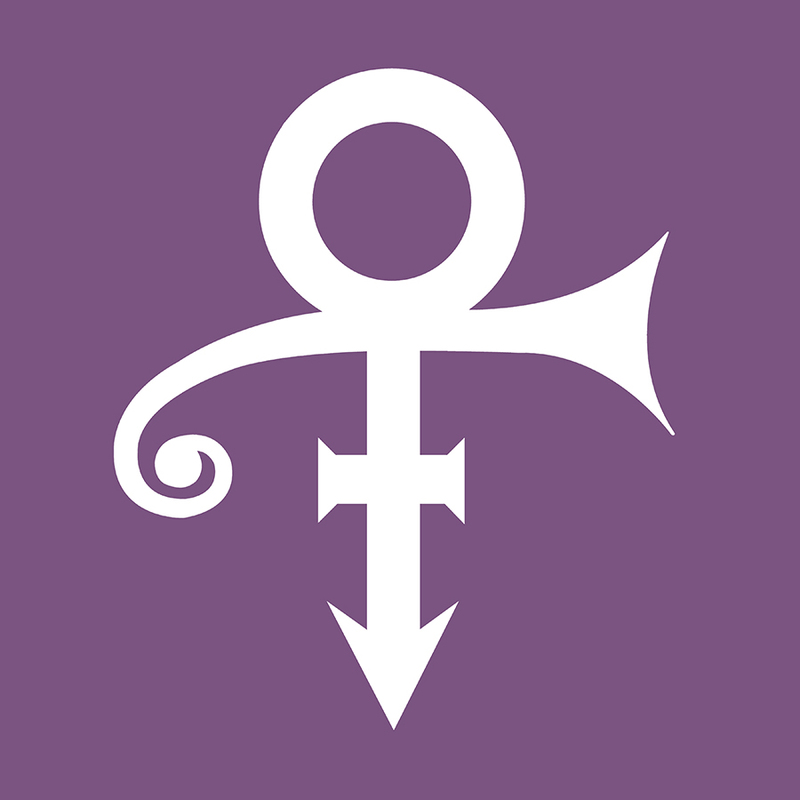 In August 2018, 23 highly-collectible Prince catalog titles (many of them hard-to-find or out-of-print) and a newly curated anthology of 37 essential tracks compiled under the auspices of The Prince Estate, titled Prince Anthology: 1995-2010, were made available digitally across all major streaming services and digital service providers. The album trilogy set for physical release February 8th celebrates a sustained period of renewed creative energy and commercial triumph in Prince’s multi-faceted career. These three albums marked Prince’s return to the top of the popular mainstream, a position he maintained while simultaneously pushing the envelope and breaking industry norms pertaining to marketing, distribution and live performance. Musicology (2004) resulted in two Grammy Awards – Best Traditional R&B Vocal Performance (“Musicology”) and Best R&B Vocal Performance – Male (“Call My Name”) – and has been certified RIAA double platinum. Concurrently, Prince pioneered a cutting edge industry-first marketing and distribution strategy for the album, bundling a copy of the record as a gift to every fan who purchased a ticket to his monumental “Musicology Live 2004ever” tour, witnessed by over 1.47 million music lovers worldwide. Released in 2006, 3121, Prince’s 31st studio album, became his first record to debut at #1 on the Billboard 200 and his first #1 album since 1989’s Batman. For his follow-up studio album, 2007’s Planet Earth, Prince innovated yet another bold marketing and distribution tactic, giving free copies of the album away in the UK via a partnership with the national newspaper The Mail on Sunday. Bucking conventional industry distribution strategy, the innovative partnership fueled Prince’s epic 21-night run of sold out shows at London’s O2 Arena (20,000 capacity), while back in the US Planet Earth debuted at #3 on the Billboard 200. Prince’s studio trilogy of Musicology, 3121, and Planet Earth presents the artist at a high point in his creative genius during the first decade of the 21st century. The 2004-2007 epoch gave us some of Prince’s most iconic and indelible performances, including his unforgettable appearance with Beyoncé at the 2004 Grammys, his show-stopping induction at the Rock & Roll Hall of Fame a month later, and his incandescent triumph at the Super Bowl in February 2007. Complementing the music release campaign, The Prince Estate and Legacy continue efforts to unify the iconic artist’s work on all digital services with the ongoing weekly release of Prince’s official music videos. Reignited on November 2nd, the weekly video drops covering the 1995-2010 period build on a current available library of over 80 official music videos, with each week’s selections drawing from specific catalog albums. This week’s batch features the videos from Musicology (including the controversial “Cinnamon Girl” featuring actress Keisha Castle-Hughes), 3121 (including “Te Amo Corazón” directed by Selma Hayak), and Planet Earth (including “Chelsea Rogers” shot at London Fashion Week). The lasting impact and influence of Prince continues to resonate across popular music and culture. This November, “Black-ish,” the hit ABC-TV series, devoted its landmark 100th episode to a celebration of Prince and his music, while the NBA’s Minnesota Timberwolves recently announced that their entry into the league’s popular City Edition would be Prince-inspired, realized through a collaborative effort between The Prince Estate, the Timberwolves and Nike.